INJURED? INSURANCE CLAIM DENIED? IN AN AUTO ACCIDENT? Maybe a distracted driver plows into you while texting on his smartphone. Or your insurance company refuses a claim that you know is valid. Perhaps a business associate breaches her contract or engages in fraudulent behavior against you. Or an employer discriminates against you or refuses to pay overtime that you are owed. What do these things have in common? They all cause you harm. They are all attacks against the wellbeing of you and your loved ones. To protect yours and your family’s interests in these situations, skilled attorneys are crucial. That is where we come in. At Fulgham Hampton Law Group, our attorneys have helped countless Texans successfully handle a wide range of legal disputes related to personal injuries, workplace disputes, and insurance claims. Do not let someone take advantage of your reluctance to take action to protect your best interest. And do not allow yourself to pay for their wrongdoing. Our lawyers will work hard to ensure that your rights are protected and that you have the best possible chance at receiving a positive outcome. 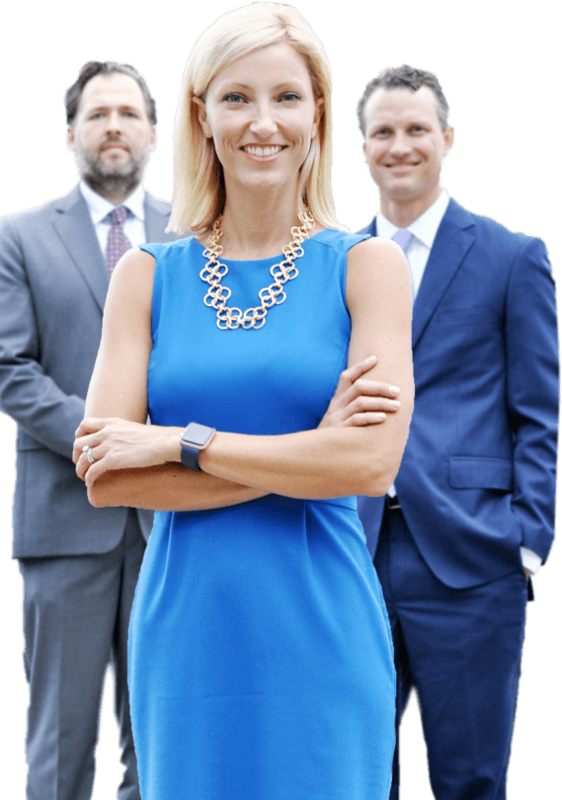 With more than 40 years of experience between them, the attorneys at Fulgham Hampton Law Group have an in-depth understanding of the laws of Texas and how to use the nuances of those laws to your advantage. Not only are they skilled negotiators who know how to press hard to get you the best possible deal without going to trial, they also understand how to handle themselves in a courtroom. Our lawyers are well-respected, not just in their specific areas of law, but throughout the legal community. They have received awards and recognition, many for multiple years running. In the end, it does not matter how many awards your attorney receives. While those accolades are nice, ultimately it is the results that matter. The lawyers at Fulgham Hampton Law Group have negotiated many successful settlements for clients. Further, they have won numerous jury and nonjury trials. Simply put, our goal is to protect your interests. Whether that means fighting to get you the compensation you deserve after an injury, or protecting your business and assets when others seek to harm you, we will aggressively protect your interests. Whatever your specific situation, you can rest assured that we have successfully handled something like it before. If you hire us, we will fight tirelessly to get you what you deserve. Getting hurt in an accident is awful. No doubt you have suffered and may continue to suffer pain. The injury disrupts your normal life. And it inevitably causes your entire family stress during the long, agonizing road to recovery – if that is even possible. Then there are the associated costs. Not just medical bills, but money lost due to missed work. The cost of transportation to and from doctors. And those costs are just the beginning. However, if your injury was due to another’s negligence, it is possible to fight back. You should hold others accountable for their actions. How? Call us and we will guide you through the process. If you are injured by another, do not hesitate to call us. Whatever your situation, we will work to help get you back on your feet financially while holding the responsible parties accountable for their actions. We expect insurers to be there for us in our times of need – that is why we get insurance in the first place. Unfortunately, sometimes that is not what happens. Despite their promises, insurance companies are for-profit businesses with bottom lines, and most will do everything in their power to minimize their payouts. Make your insurer honor the policy it sold you. Get Fulgham Hampton Law Group on the case. 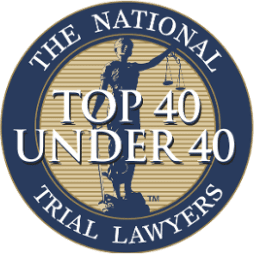 Having been named a SuperLawyers (a Thompson Reuters service) Rising Star from 2012-present and a Fort Worth Magazine Top Attorney several times over, Sharon Fulgham studied at Texas Christian University and the University of Houston Law Center. She has been practicing law in Texas since 2004. Prior to starting Fulgham Hampton Law Group, Sharon was a partner at the largest Fort Worth-based law firm and practiced alongside some of the state’s finest lawyers. 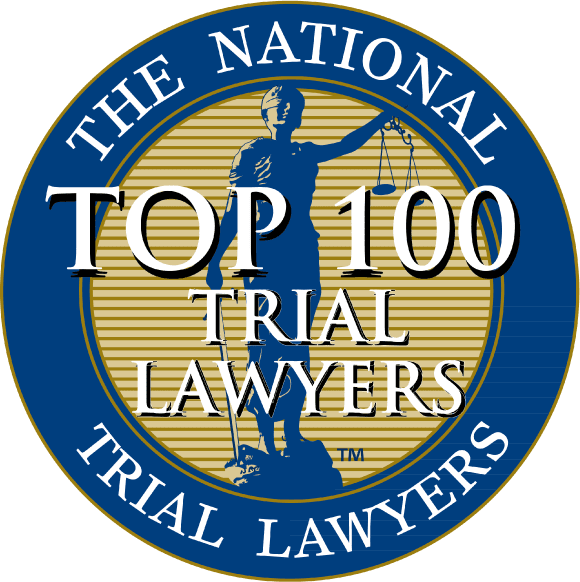 mber of ways and by many organizations, including being named by National Trial Lawyers as one of the Top 100 Trial Lawyers and Top 40 Under 40 from 2013-2017 and being lead counsel rated. Parks are (almost) open, temperatures are rising, and school is about to be out. Negligence is the law of the land when it comes to motorcycle crashes in Texas, and in the majority of cases where another vehicle was involved, data shows that the negligence was on the part of the other driver. According to the 2017-2018 APPA National Pet Owners Survey, nearly 50 percent of U.S. households own a dog. Very Grateful Very grateful to have had Brandon on my side, this man goes beyond and above what normal attorneys do for their clients. I highly recommend this good man! 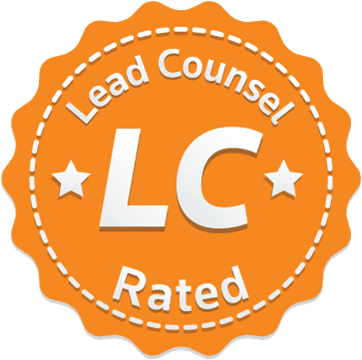 No matter what kind of legal matter you find yourself facing, one thing is universally true: the faster you get an experienced lawyer on your side, the more likely you are to experience a positive outcome. In other words, do not wait – get in touch with our office now for a free initial consultation.